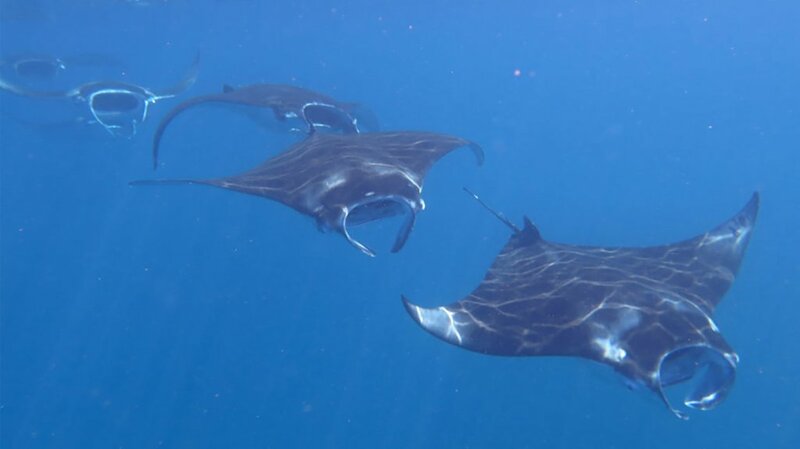 Swimming alongside Maldives’ graceful manta rays is a magnificent adventure that will leave you in awe and make you appreciate the close connection with marvels of the ocean, this is the essence of Kudadoo. 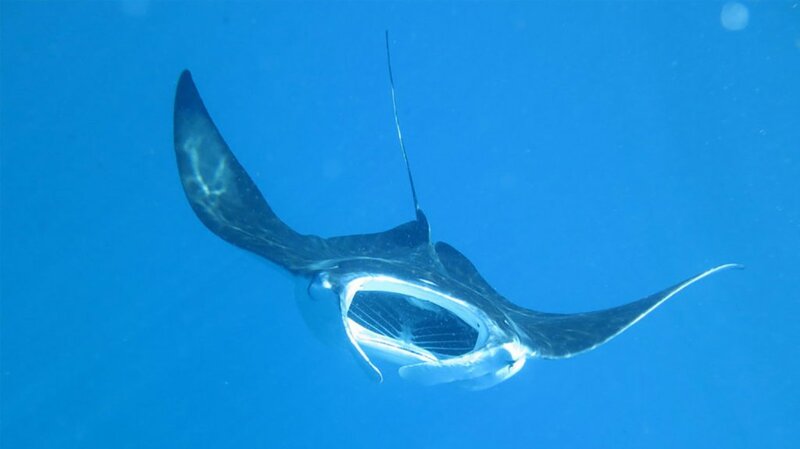 The joy of diving or snorkelling with mantas is difficult to overstate, even more so when our passionate marine biologist reveals to you just how intelligent and essential to the ocean these creatures are. With over 300 manta rays identified in Lhaviyani Atoll and the island’s unique location close to manta feeding sites and cleaning stations, there could hardly be a better place for you to experience one of the Maldives’ most impressive residents. When currents are right, divers and snorkellers can effortlessly experience an impressive show and be one with the ocean. 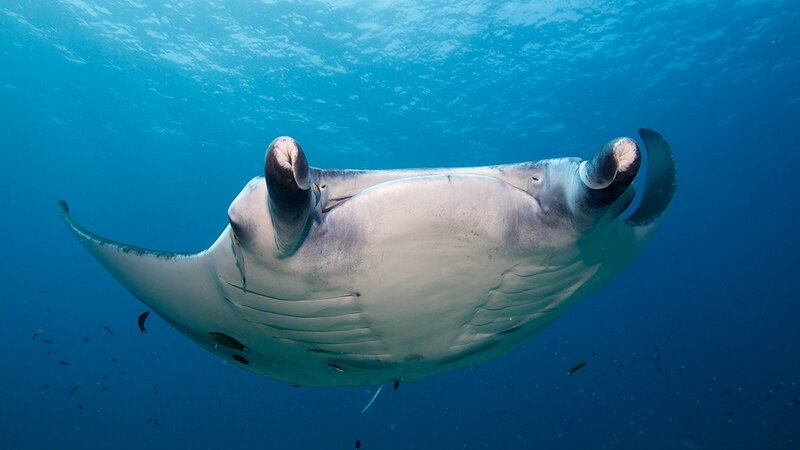 Observe mantas’ glorious elegance together with your instructor or marine biologist as they hover over coral reefs or perform glorious barrel rolls and somersaults, munching on zooplankton as they loop. 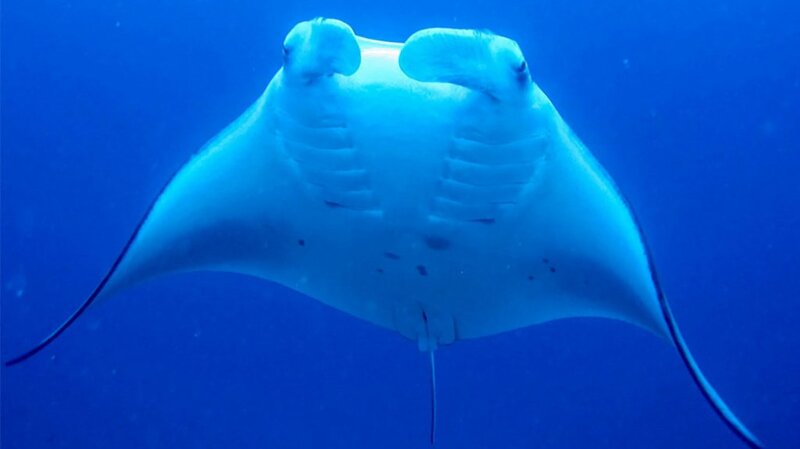 Of the 4,000 identified manta rays in the Maldives, a whopping 300 have so far been identified in Lhaviyani Atoll, a third of which you can regularly see around Kudadoo’s private sandbank. 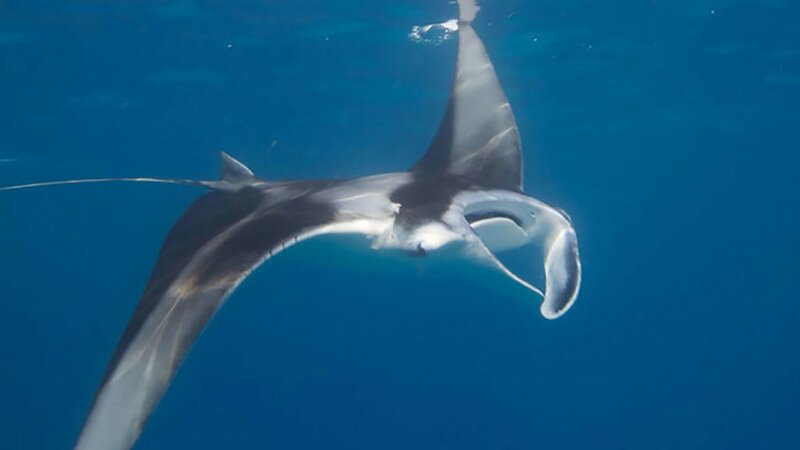 Most mantas seen in the waters around the resort are up to 2.3 metres in size, with a few giants boasting a wingspan of over 3 metres! Try your luck at meeting Feng Shui, Crusty, Falcon, Wiki-Way-Leaks, Ivy – or perhaps even a previously unknown manta that you will name! Hurawalhi Island Resort is the home of Lhaviyani Atoll’s most comprehensive marine biology centre, a Manta Trust facility. 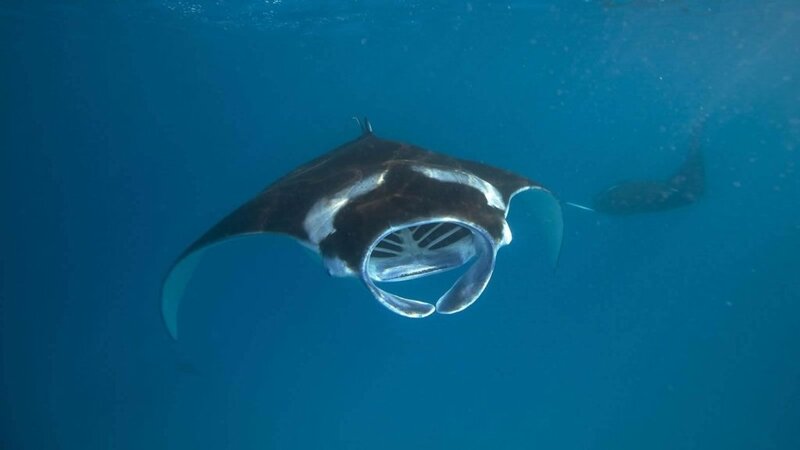 Extending the fruitful partnership with this world’s leading manta ray conservation organisation is Kudadoo, committed to supporting sustainable practices, taking part in research and educating guests and team members about the importance of preserving populations for generations to come.